The fascination with aliens does not seem to reduce no matter how many times “authorities” give explanations when some random person captures mysterious clips of unidentified flying objects on their cell phones. 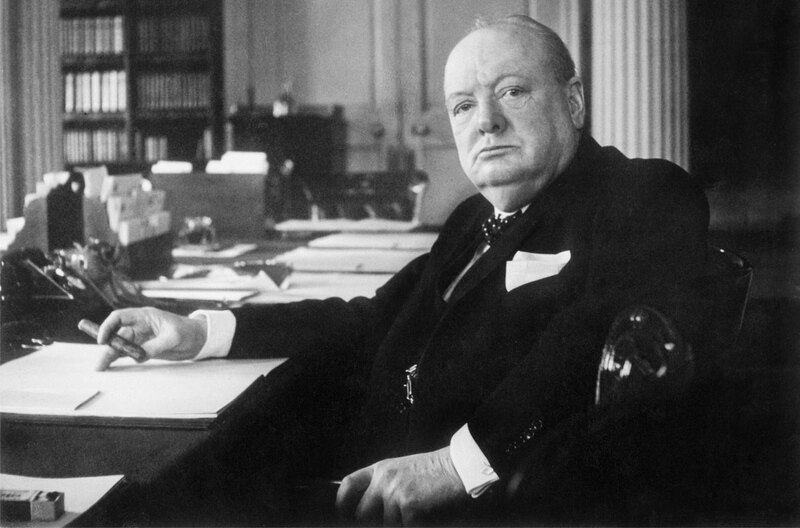 When someone like Sir Winston Churchill pens a rather large essay on the subject of alien life, people start listening. And why is it that this essay is only now being discovered almost 80 years later? 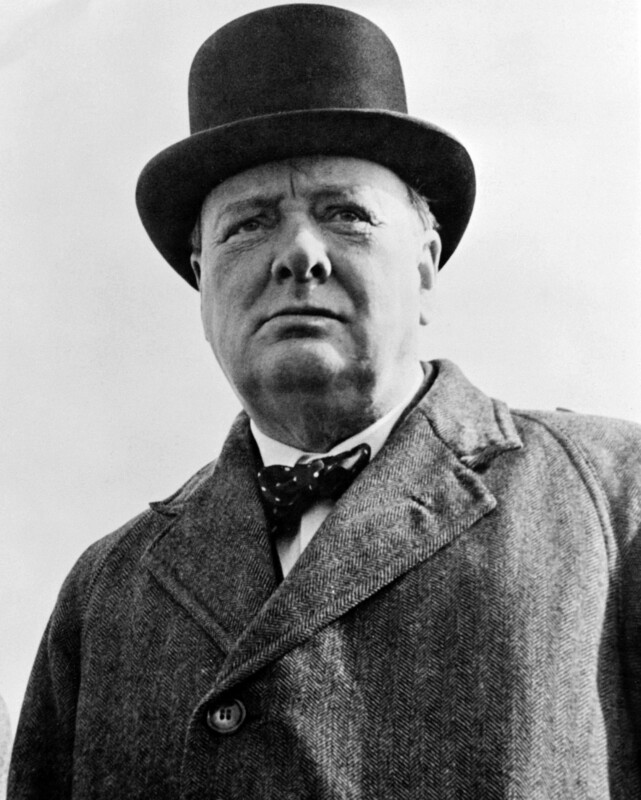 The year was 1939, just before the outset of WW II, when Sir Winston Churchill penned an 11-page essay titled, “Are We Alone in the Universe?” Churchill updated the essay in the 1950s and it has remained “undiscovered” in the US National Churchill Museum archives until just recently. While Churchill is known for his writings, why this particular piece on alien life went so long un-released is a mystery. Scientists have since made many more discoveries on the vastness of the universes and the plausibility of Churchill’s statements are becoming more of a reality than ever. Science fiction authors alike are pouring out alien invasion stories. 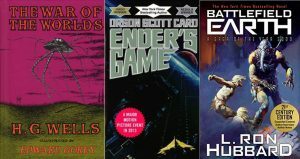 War of the Worlds by H. G. Wells written in 1898, Ender’s Game by Orson Scott Card written in 1985 and Battlefield Earth written by L. Ron Hubbard in 1982 are popular alien invasion books depicting what could happen if there was an alien invasion on Earth. Some authors also proclaim in their “fiction” stories, circumstances would not render life impossible beyond Earth. Just look at the scenario in L. Ron Hubbard’s Battlefield Earth where aliens come to Earth, wipe out mankind so they can mine the planet’s resources–namely gold. Well whatever predictions Churchill makes, let’s hope it is not an outcome like Battlefield Earth.